The 5 day City & Guilds Initial Verification of Electrical Installations course teaches you the requirements for initial verification and inspection of electrical installations, as well as testing. Update your knowledge, broaden your skills and show you have the training required to undertake an initial inspection of electrical installations. 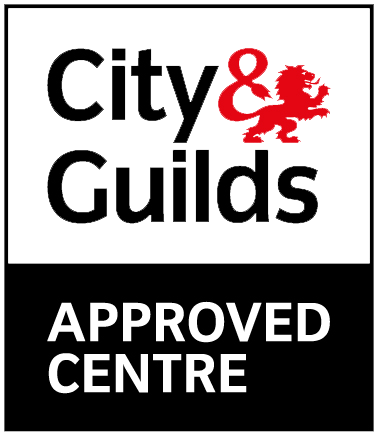 The 5 day City & Guilds 2391-50 Level 3 Award in Initial Verification of Electrical Installations has been developed by City & Guilds to replace their 2394 course starting in 2017. It has been designed to meet the specific needs of the electrical installation industry and will teach you how to carry out an initial inspection on electrical installations. This course is ideal for practising electricians who wish to demonstrate the knowledge and ability to carry out Initial verification on single and three-phase electrical installations with formal, accredited certification. A 2.5 hour practical assignment of a full initial verification of a three-phase electrical installation, including completion of appropriate documentation. The multiple-choice and short answer exam are both ‘open book’. 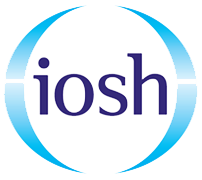 You are allowed to refer to ‘clean copies’ of BS 7671, IET On-site Guide and IET Guidance Note 3, however all assessments and examinations are robustly Invigilated and are conducted in accordance with Joint Council of Qualifications (JCQ) regulations and requirements. 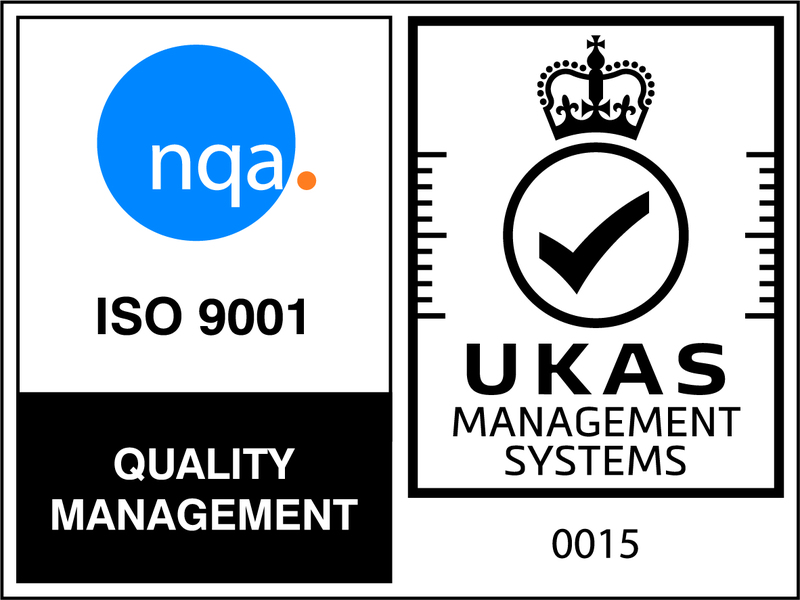 There are no entry requirements for this course, however, the course deals with the application of knowledge involved with carrying out initial verification and testing. So you are expected to have some electrical experience prior to the course in the process of initial verification and testing of a single and three-phase electrical installation. Reference will be made to related publications; including BS 7671, IET Guidance Note 3, and IET On-site Guide, and it is therefore anticipated that candidates are aware of, and understand the navigation of these publications. If you or your organisation doesn’t already have a copy or you don’t have a copy to bring with you, you can purchase them online at a variety of places or we can add one to your booking ready for you on the day of your course. Outcome 1: Understand the requirements for Initial verification of electrical installations. Outcome 2: Understand safety management procedures when undertaking Initial verification. Outcome 3: Understand the requirements for the initial inspection of an electrical installation. Outcome 4: Understand the requirements for testing electrical installations at Initial verification. Outcome 5: Perform inspection and testing of electrical installations.